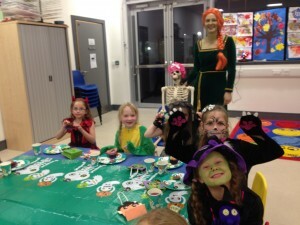 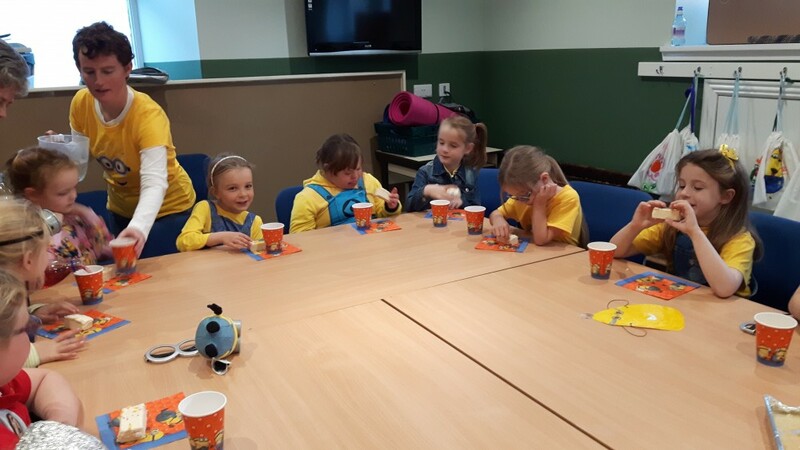 Coastal District South Rainbows recently held a Minion Themed Party. 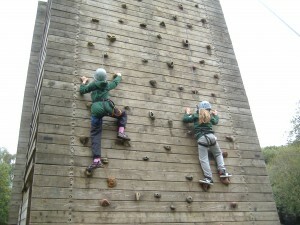 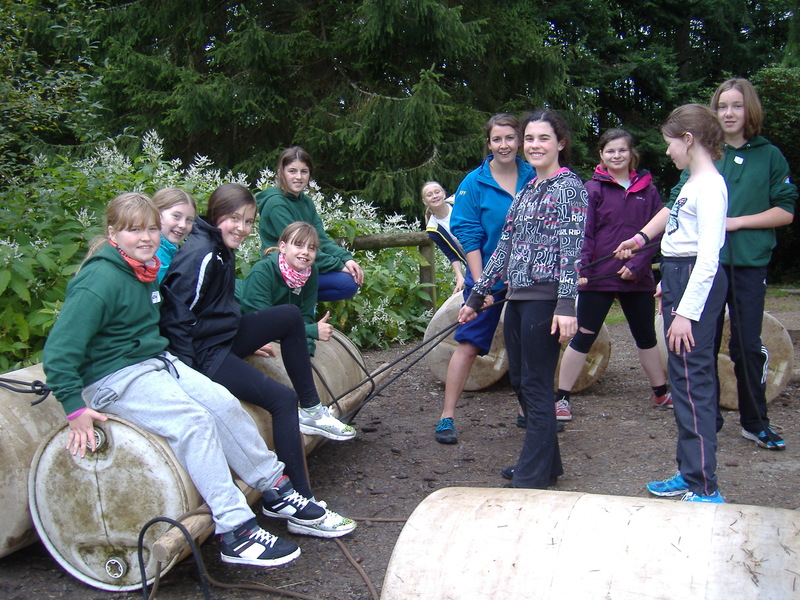 18th – 20th September was County Training Weekend at Netherurd. 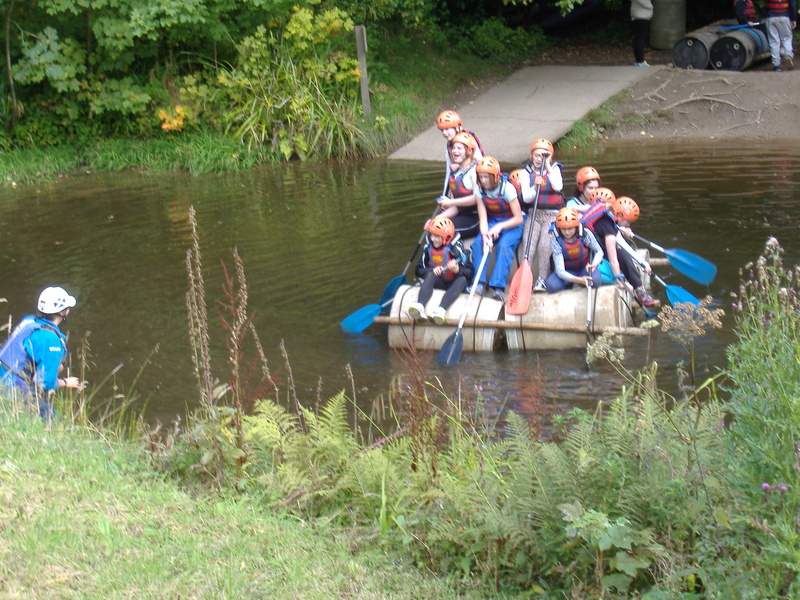 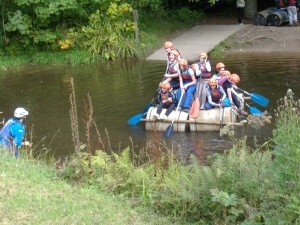 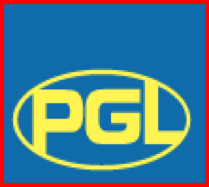 25-27 Sept – Approximately 90 Guides, Senior Section members and leaders enjoyed a sunshine filled weekend at PGL Dalguise. Well done to all the girls who completed all the challenges. 3rd October 2015 – Over 500 Brownies, Rainbows and leaders enjoyed a trip to Cineworld at Queen’s Links, Aberdeen. 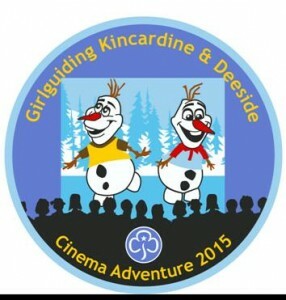 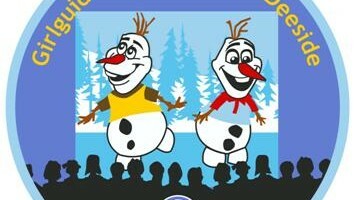 The girls went home full of popcorn and with a badge to remember the event by. 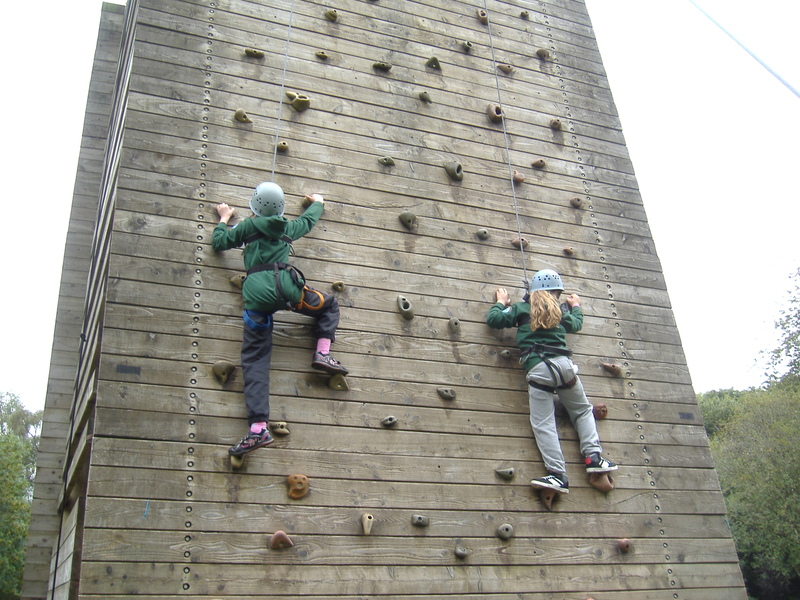 18th – 20th September was the County Training Weekend at Netherurd which was enjoyed by all who attended. 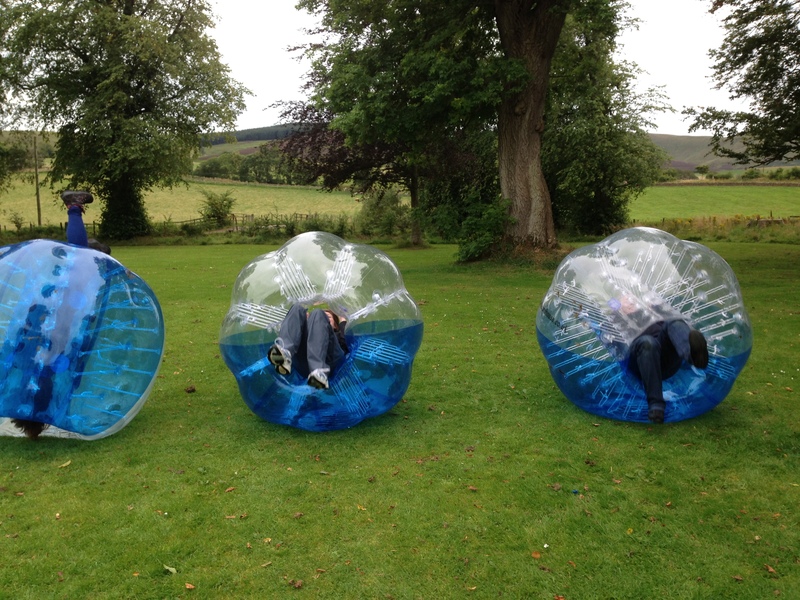 Lots of new activities were tried including “Body Zorbing”!